The Met Office forecast winds of up to 60mph along the coast, so there may be even more cancellations as the day continues. Strong winds are forecast this afternoon and evening with gusts up to 70 miles an hour in the Solent. Wightlink will be suspending its Lymington-Yarmouth service late afternoon for the rest of the day. This is because the extreme weather conditions may cause difficulties in navigating the Lymington River. The last sailing from Lymington today will be at 15:00 and the last boat from Yarmouth at 16:05. Wightlink does not expect services to and from Portsmouth will be affected by the weather and has re-booked all customers on that route. There will be extra car ferry sailings between Portsmouth and Fishbourne and an extra 15:40 FastCat sailing from Portsmouth Harbour to Ryde Pier Head, returning at 16:10. 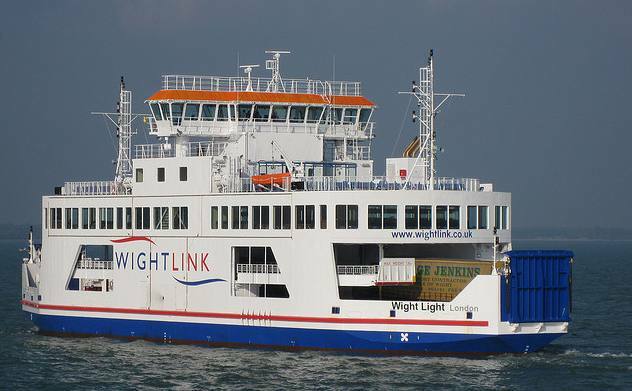 The Wightlink website has full details of the amended timetable and further service updates. Wightlink apologies for any inconvenience caused to its customers.